Higher single allowance and good working conditions in district medical institutions. There are some reasons why young specialists choose villages or district centers to begin their medical career. Last year, more than 1,200 young people with medical and pharmaceutical studies were employed in village or district centers from the country. Olga Castravet is 30 years old and is from Causeni. For more than three months, the woman is a medical doctor at Causeni District Hospital. The doctor says she will receive the first part of the single allowance at the end of the month. "They are very important because a doctor who has studied the faculty for ten years and the allowance a step and as a start is welcomed. Plus this year's salary has increased considerably. To work in your country, you have to be motivated", says the woman. The director of Causeni District Hospital says that Government support offered to young medical specialists who decide to engage in the medical institutions in the country gives results. "It is a great success and joy for us because in recent years we have eight people, eight doctors which are employed in different professions. The efforts made by both the Ministry of Health and the Government regarding the increase in salaries and allowances receive, and working conditions will be attractive for our doctors", said Alexandru Cojocaru, director of Causeni District Hospital. Ecaterina Cazacu works at Orhei. The young woman is happy with the working conditions and the state support. "Clearly there are more opportunities in the capital, but I think a better experience is here in the districts", says Ecaterina Cazacu, obstetrical physician gynecologist Orhei District Hospital. There are also other young specialists who hope that the Government will continue to support them. "We very often co-operate with the Center of Mother and Child and we work to the maximum, we do all the good for the children. 30 thousand know that it was precedent by us, but now we, at least 45 thousand", said Galina Baleanu, neonatologist doctor at Orhei District Hospital. "It would be good to continue and not just to increase the allowances, but also the accommodation subsidies, being from another city, are renting", said Nadejda Calarasi, an reanimatologist-anesthesiologist. "Certainly, the changes will be in the amount of the allowance because changes are made to the legislative framework every year, so that this amount will be further revised according to the priorities of the Government and the Ministry of Health, Labor and Social Protection", said Tatiana Zatic, Head of the Primary, Emergency and Community Health Care Policy Division. The single indemnity paid to the young doctors and pharmacists who engage in rural localities is 45 thousand lei, and in the case of the medical and pharmaceutical staff the average - 36 thousand lei. 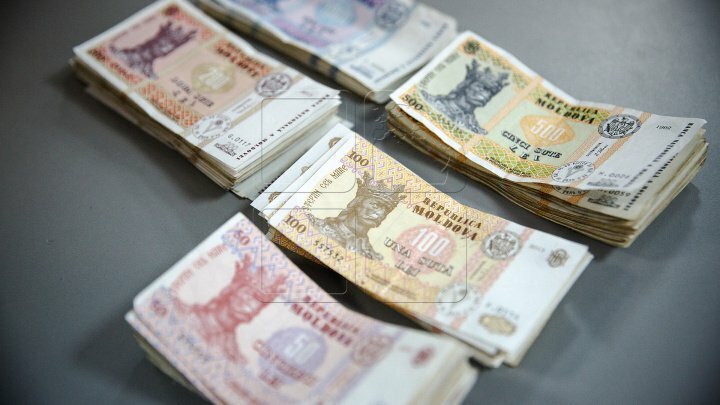 The Government has provided a total financial support of more than 13 million lei.